Cat Liver Failure When To Euthanize? Cat liver failure when to euthanize? Life is precious and no cat owners want to euthanize one of their old friends just for their convenience. But it is not always that case. Are you happy to see your friends in misery, for example, feel the building up of toxins in his/her body or suffer from the rough stress of hospitalization? That’s when euthanasia is not the worst nightmare but a pain-free and peaceful choice. How To Know If Your Cat Has Liver Failure? If anything amiss is noticed, it is important to visit your vet to diagnose your cat acute liver failure. They will take several good physical and run labs. And to get to the root of the health problem and obtain a definitive diagnosis as soon as possible, your veterinarian will also need to know your cat’s age, breed, complete health history, and symptoms before doing all these tests like blood tests, biopsy, a complete blood count, a bile acids tolerance test, X-rays, and urinalysis, etc. What is Cat Liver Failure? Your cat will be diagnosed with the liver disease - Cat Liver Failure (also known as cat hepatic failure) if its liver loses 70 percent or more of its mass function – the ability to perform more than 1,000 tasks before symptoms may present all of a sudden. 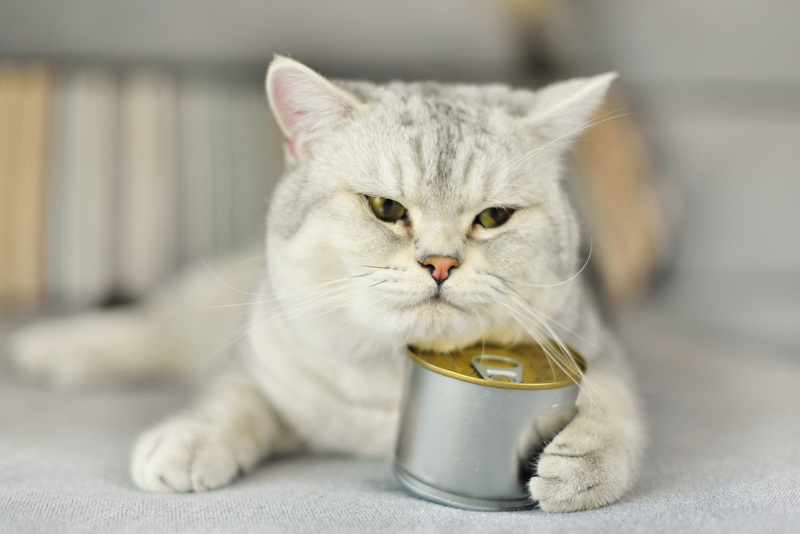 What are the causes of Cat Liver Failure? The damaged liver results in the development of liver disease. There are a lot of causes resulting in cat severe liver necrosis such as heat stroke, ingestion of toxins, fatty liver disease, starvation, poor accumulation of fluid into the liver, tumors, shortage of breath, a portosystemic shunt, toxoplasmosis, and even the use of Tylenol without your vet’s bill. If you see any of the above signs and symptoms of liver failure in your cat, it’s high time to schedule a visit to your veterinarian. Have your cat’s health checked through various tests and you will know whether he/she has liver failure or not. However, it is not always easy to recognize the signs of liver disease as they are not really specific. Should We Euthanize Cat With Liver Failure? How Important Is The Liver? The largest prime internal organ located beneath the diaphragm, the liver performs a lot of vital functions such as produce different distinctive enzymes to help digest and convert nutrients, remove toxic substances from the blood, regulate chemicals in the blood, and store minerals and fat-soluble vitamins, etc. How To Treat Liver Failure in Cats? “Which is better and less painful - to be euthanized or to gradually die of liver failure (as he/she will not eat or drink anymore)?” – it might be the biggest question to come into any cat’s owner. You have the right to make a choice between a quick and mercy-killing release from a bad-quality of life existence with a fatal dose of a drug and a lingering, suffering end. Your cats and how miserable the quality of their life should always be the first things to think about! Why is euthanasia concerned? Its very first and most important pro is that it is often peaceful and mostly pain-free option to prevent further helpless state and suffering of the dying. Another pro is that it is a fast and gentle blessing for the terminally ill. I know that choosing euthanasia is such a challenging task for any cat owner. Take time to weigh up the pros and cons of the humane end for your cat's pain and suffering versus further serious treatment. Sometimes, your close friends do not deserve this kind of painful treatment. On the D-day, to make your pet more comfortable, your vet will give a shot of sedative to your cat before giving him/her the euthanasia drug - a dose of vibrantly colored pentobarbital that will quickly stop the heart. It’s time to help them easily cope with their pain and to let her go!